At one point, the BBC carefully considered launching a Doctor Who animated series. Dan Norton drew this pitch poster for the series in less than seven hours. 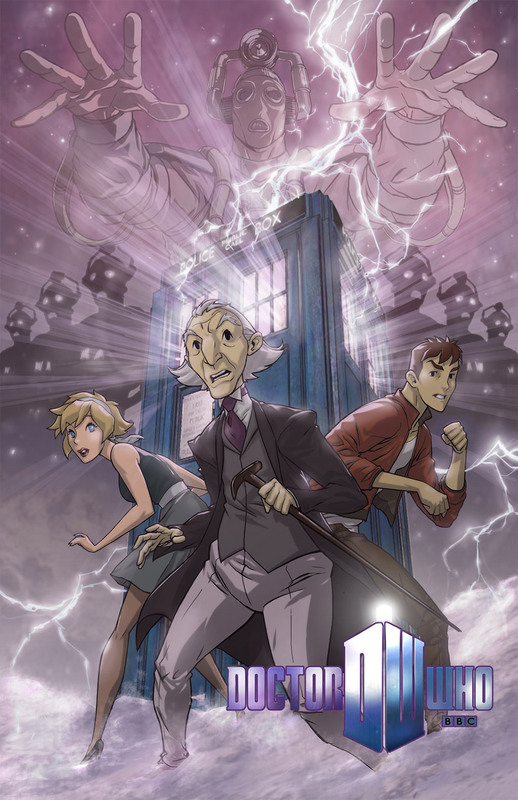 Starting with the first Doctor, the animated series would have touched on all versions and filled in some of the gaps in the series. Sounds like it would’ve been an interesting BBC series adding to the Doctor Who universe. Thankfully, at least one of the older Doctor Who episodes that was lost is being reanimated.